In Arizona, child support isn’t fixed. It can be modifiedover the time whenever serious changes occur in the living conditions of one parent or the other. back child support (retroactive) payments in Arizona? In Arizona, child support cannot be modified retroactively. will not get financial coverage for the losses incurred over the delay period. not getting the amount that they need to raise the kids. retroactive payments are not legal in Arizona and they could not take place. parent can turn to the court and initiate action against their former spouse. unmet financial needs of the child or intentional avoidance of support). the fact that they are retroactive. sooner your former spouse will have to start paying the new amount. 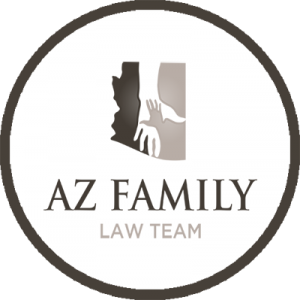 Seek legal assistance from an experienced Arizona familylawyer. Your lawyer will examine the factors that necessitate a change in thechild support arrangement and represent you in court, ensuring the bestpossible outcome for you and your kids. 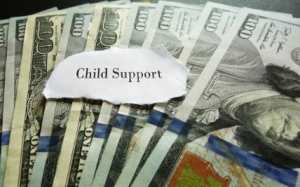 Click here for information on the average maximum child support in Arizona.